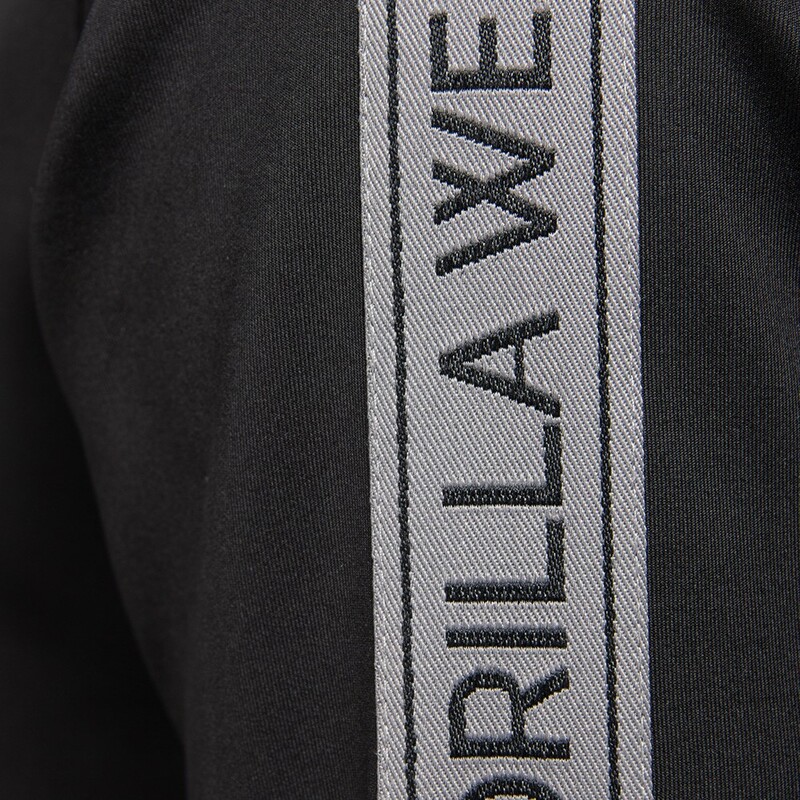 The Wellington Suit is a two-piece athleisure: pants and jacket. 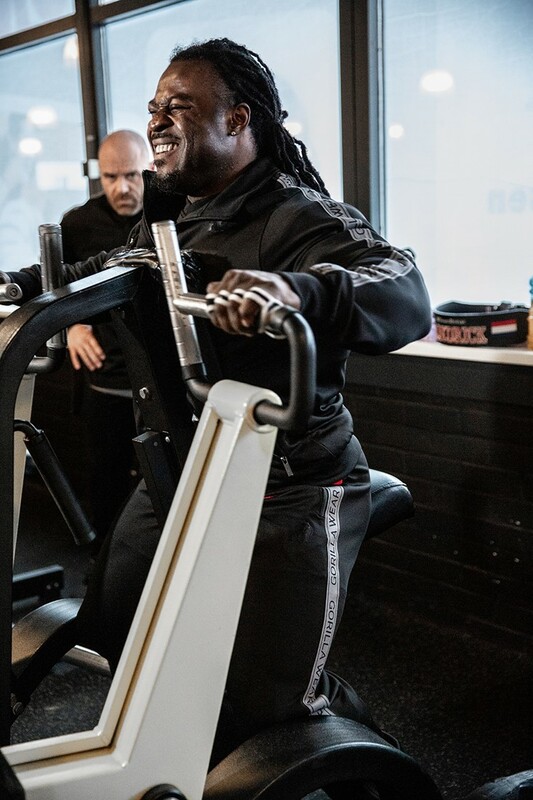 This can be your typical suit to wear for an intensive workout or after your training session. 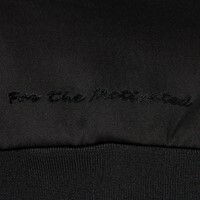 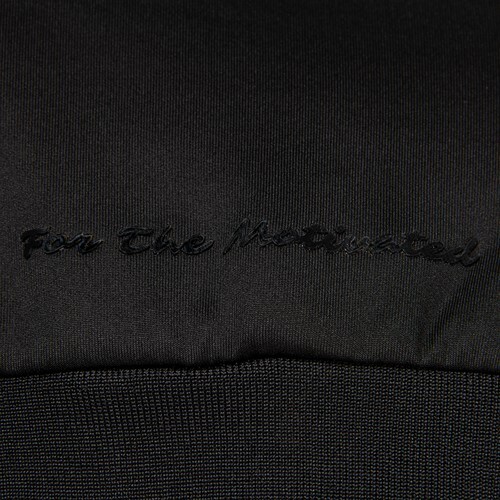 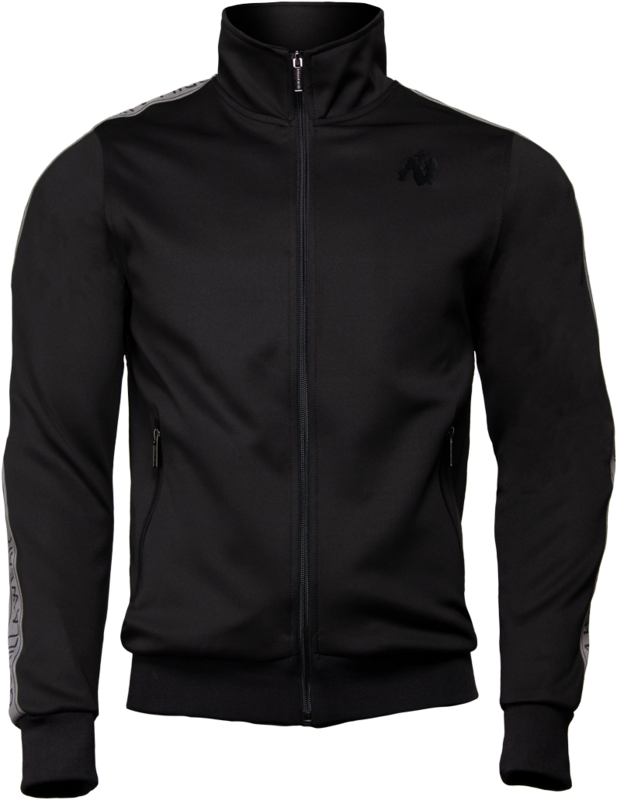 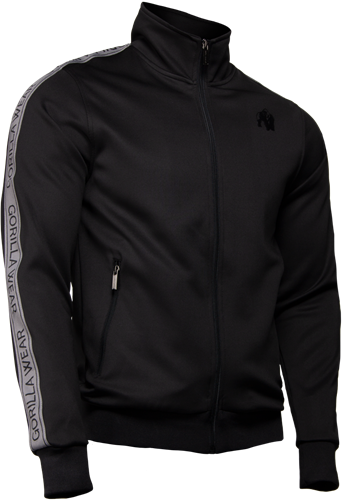 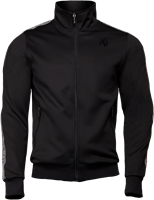 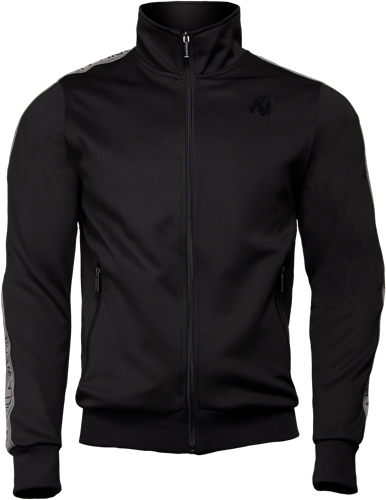 The jacket and pants come in full colored Black or Olive Green with detailed design that covers the top of the sleeves. 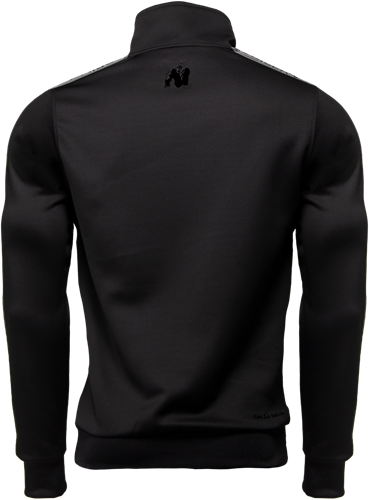 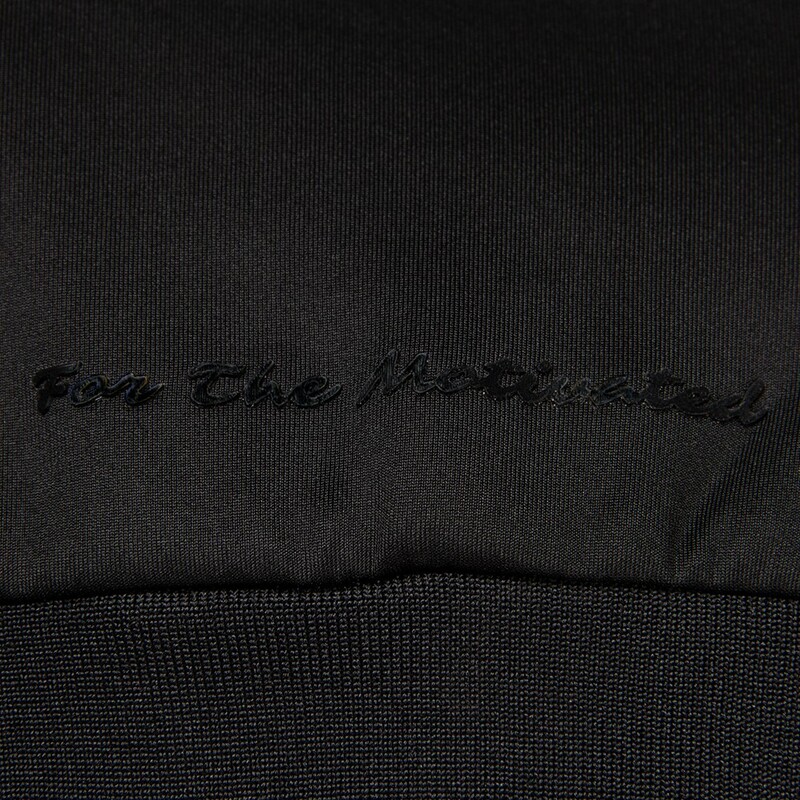 The flexible fabric is everything you need to feel comfortable to kill each and every workout. 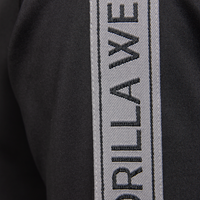 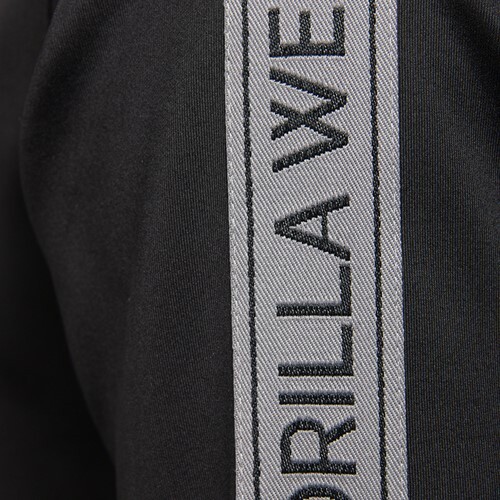 It's time to show the people that you are a member of the GORILLA WEAR Family where you can choose between the colors Black and Olive Green.